It’s a hard life being a writer, battling with the blank page on a daily basis, using nothing but your mind to help you create. Sure, it is easier to execute your writing these days than it was 20 years ago, and that’s because we have computers and laptops now. But, many writers these days strive for authenticity, and they want to have a unique experience while they are working. Sure, working on a computer is fast and efficient, but it could also be viewed as dull and soulless, and this can cause the quality of your work to suffer as a result. 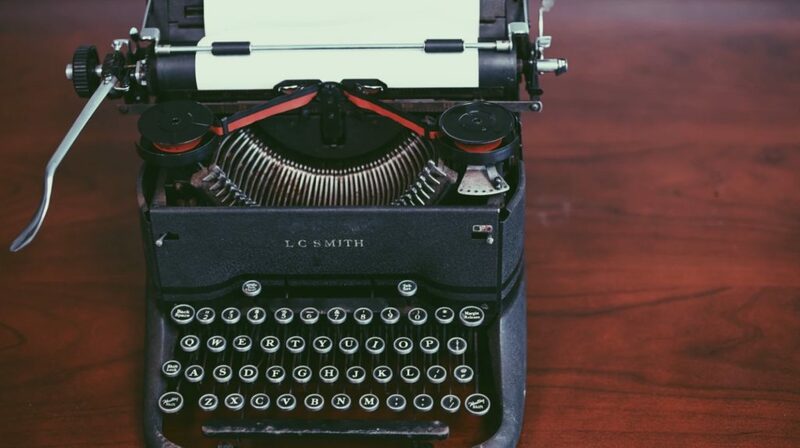 You might not think it, but changing to a typewriter could have a profound impact on your work and the style of your writing. Should you write on a typewriter? That is the old debate that many of us wrestle with, and we’re going to look at both sides of the equation. One of the things that people view as a curse with typewriters can actually be a blessing in disguise. We all know that you can’t go back and change something. There is no backspace button, and you can’t just delete a word and rewrite it; a mistake often means you will have to start the page all over again. An unexpected positive of this is that it means you will think harder about what you write before you write it. This will actually cause you to improve the quality of your writing. Another great thing about using a typewriter is the fact that there are no printers involved. You can see everything on the page in front of you, right away. Each page comes out as a written article, and you don’t have to wait to print it all out and deal with connection and ink issues. Some people would prefer to have a printer, but, with a typewriter, you don’t require one. In that sense, it’s like a cross between a computer and writing by hand. Of course, the main drawback to using a typewriter is the fact that it’s not particularly efficient. There are so many advantages to using a computer, but they all come down to the major reason – efficiency. For example, you can correct mistakes, go back and edit, rewrite paragraphs, and save your progress. 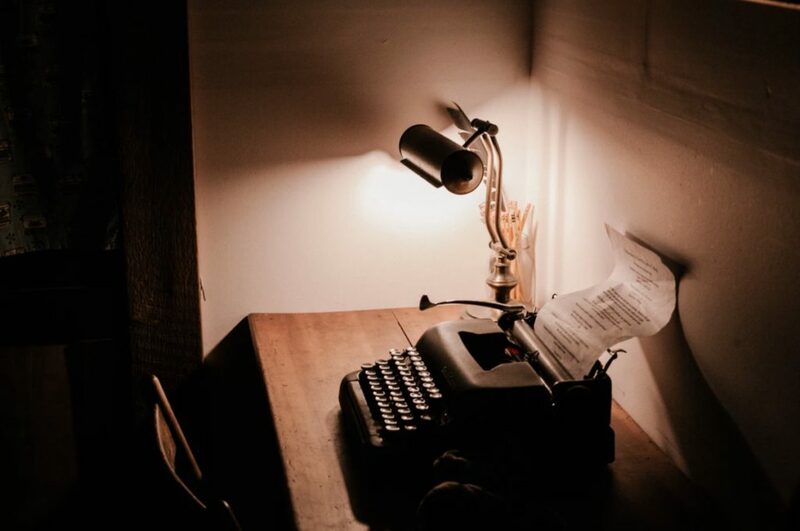 With a typewriter, you can’t do any of these things because it’s a much more rudimentary style of writing, and this makes it suitably less efficient, especially if you are writing something like a novel. Many typewriters are extremely old, and the parts for them can be quite fragile. And this presents another problem when it comes to using a typewriter, the fact that they can be very difficult to repair. This might be to do with the fact that there are no parts left for the typewriter you own, or it might be that there are only a select number of people in the country who can do the sorts of repairs you need. This is something you have to consider before you decide to commit to using a typewriter. So, should you write on a typewriter? Well, it’s a subjective question and one that doesn’t have a definitive answer. It largely depends on what you’re writing, as well as how experienced and accomplished a writer you are. Those still finding their footing will probably want to avoid typewriters, as they can be very stressful.